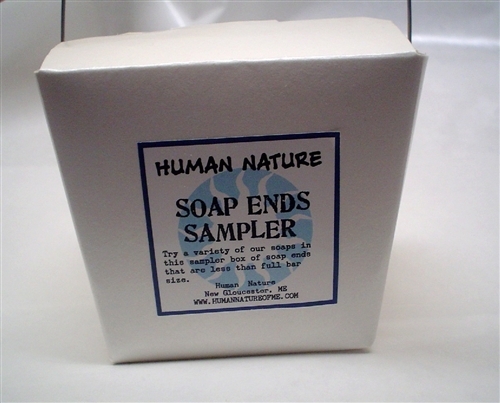 Our Soap Ends Sampler is just like our Soap Sampler Bundle except it comes in a nice Chinese take-out style container. This is a great one for gift giving! 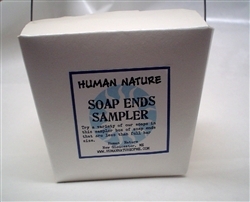 All varieties of soap included (at least 4 varieties) are listed on package. Random assortment, add requests to Order Comments box at checkout.